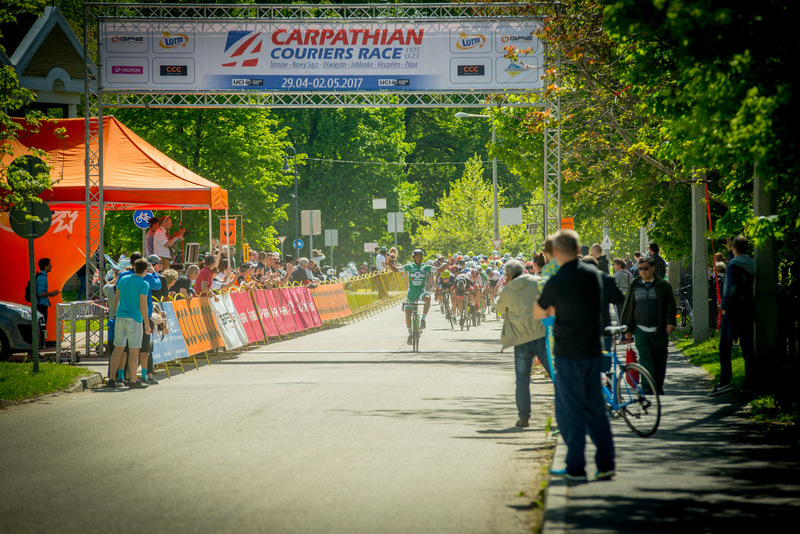 The route of the 7th edition of Carpathian Couriers Race U23 has been presented during press conference in Tarnów. 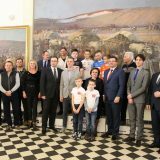 The peloton of young riders will follow a demanding route that in many ways mirrors last year’s one, once again visiting all countries of Visegrad Group – Poland, Slovakia, Czech Republic and Hungary. Six days of racing, over 650 kilometers and a quality field of young riders. This year young „couriers” journey starts in Tarnów, Poland and leads south, through swatches of mountainous areas of Lesser Poland, tackling narrow and twisting roads of the region. As the race crosses Slovakian border, the peloton will challenge wooded and often hidden in silver mist slopes of Carpahian mountains and then start moving south-west to reach the Hungarian soil for the race finale. Drawing on the success of 2014 edition, organizers reversed the route and situated the start in Tarnów, Poland – a city that for past two years hosted race’s finale. 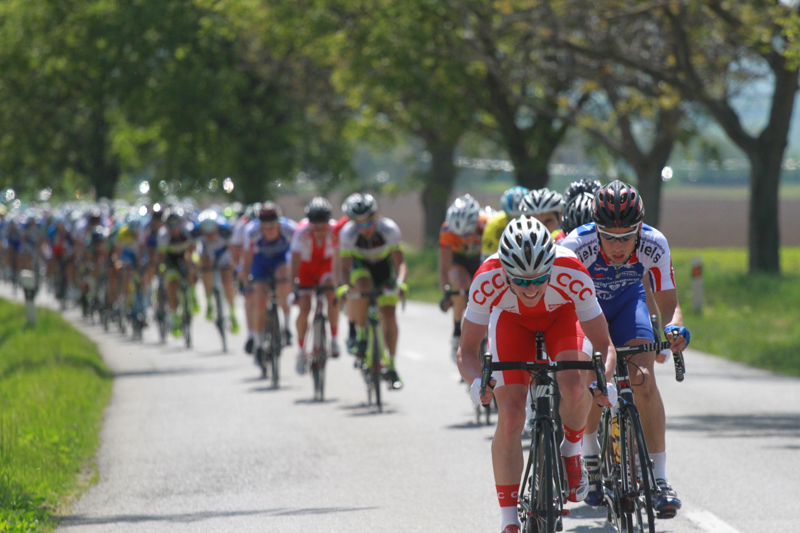 A short 2km prologue is just a starter, as a battle on hilly parcours of Tarnów region is set to take place for the next two days before entering Slovakia. Stage 3 will pay a short visit to Czech Republic, while on the 5th day the peloton enters Hungarian town of Veszprém. Details of all the stages will be published in weeks to come. Although still in the process of drafting the startlist, organizers have revealed that 35 teams have already received invitations. A field of around 200 young riders from a wide range of European countries is expected and just as in previous editions, the race will see a bunch of national teams lining up alongside top development squads and various continental outfits. Last year’s winner Gregor Mühlberger will spearhead Austrian team Felbermayr Simplon Wels and will be looking to defend the title. Austrian rider will be facing opponents from, among others, Etixx-Quick Step feeder team AWT Greenway, Lotto Soudal’s U23 squad and Polish CCC Sprandi Polkowice youth division. During the press conference in Tarnów organizers have also presented race sponsors. Tauron, Poland’s biggest electricity provider, will be the sponsor of mountains classification. Classification for race’s best sprinter will be sponsored by Slovakian company Janom, best young competitor will wear white jersey with Hungarian fertilizer producer Nitrogenmuvek logo and black jersey of advancing riders will be sponsored by Gaz System.